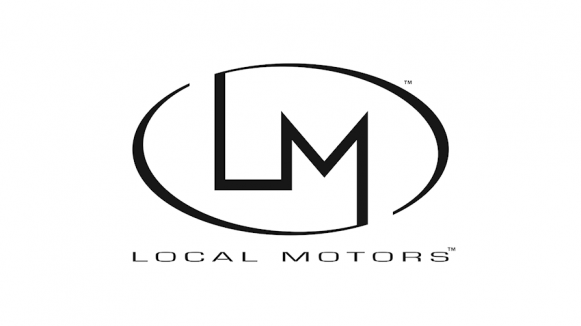 Local Motors is an American open source automobile company that co-creates vehicles with their community of auto designers, engineers, enthusiasts and customers. Local Motors is in production with their first vehicle called the Rally Fighter, an off-road race vehicle designed to also be street legal which customers buy as part of a build experience with Local Motors engineers in a Local Motors Micro-factory. Visit the Local Motors website.